Following its stealthy release earlier this week, Respawn Entertainment founder, Vince Zampella is understandably very happy with Apex Legends. 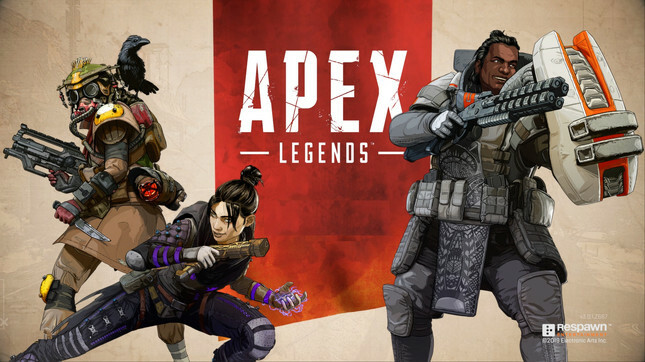 In a recent post on Twitter, Zampella announced that 10 million players have tried out the Apex Legends in its first three days. EA previously announced that 2.5 million players logged on in the first day, showing a massive jump of 7.5 million over the following two days. Three days in, Apex Legends can also boast the rather impressive fact that it reached a peak of 1.5 million concurrent players. In a blog post, Zampella went on to say "this has been a truly incredible journey. We tested and tweaked. We argued and agreed. We got to a point where we felt some magic. We knew it would be risky to take the franchise in this direction, to go free to play, and do a surprise launch. But we fell in love with Apex Legends and wanted, needed, other people to play it too." Gaining this much traction from the get-go is essential if the game is going to succeed in the long-term. Respawn lead product manager Lee Horn stated "we hope one day we find ourselves working on our 2027 feature roadmap", so its clear, Respawn has ambitious plans to keep the player base interested. Have you tried Apex Legends yet? Let us know what you think in the comments below!